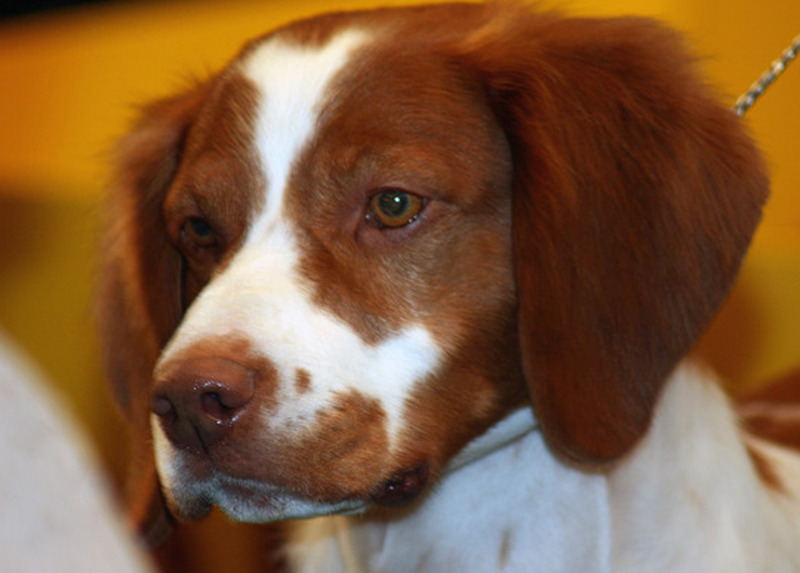 The Brittany Spaniel, often just nick-named ''Brittany,'' was developed in the 18th century in France. The name was coined after the large peninsular area located in the Northwest of France known as Brittany. Unfortunately, a good part of this breed's history is lost, but it is believed that Brittanys must share the same ancestors as the Welsh Springer Spaniel due to the close resemblance of both breeds. There are chances that Brittanys may have mated with English pointing dogs in the 1900s. 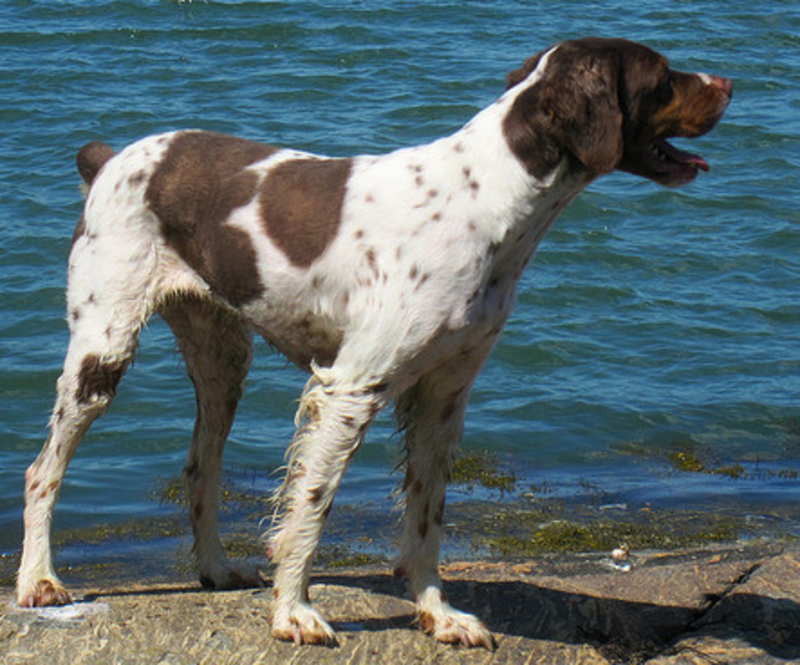 Since this breed's hunting skills are more akin to those of a pointer or a setter, the word ''Spaniel'' was dropped, and this is why they are commonly known as Brittanys. 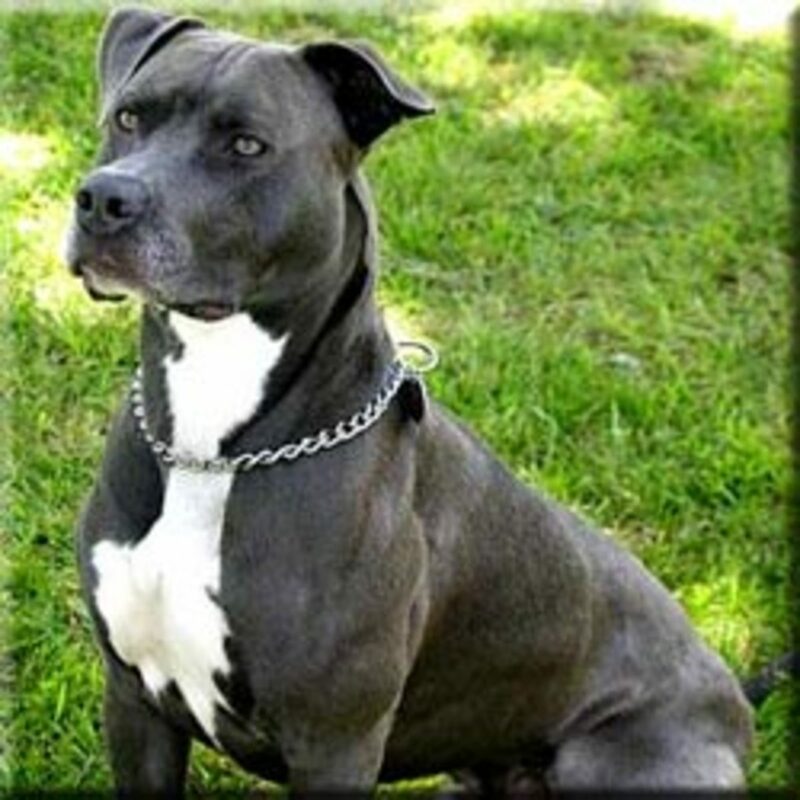 This breed is categorized by the American Kennel Club as a sporting breed. It was approved in 1934. This breed was primarily bred for hunting birds. The breed has been depicted in several French and Dutch paintings of the 17th century. Size: The Brittany is a middle-sized dog with a shoulder height of about 17 ½ to 20 ½ inches and a weight of about 30 to 40 pounds. Some North American specimens are a bit heavier ranging from 45 to 50 lb. Color: White with orange patches or white with liver patches. Ticking is desirable. Tri-colors are allowed. Proportion: This breed is quite leggy. His body length is the same as his height when measured at the shoulders. Head: The head of this breed is slightly wedge-shaped. The eyes have a soft expression, and being bred to hunt, its eyebrows are pronounced to protect them from briers. The skull is chiseled in such a way under the eyes to prevent the lower lid from becoming a pocket where seeds, dust, and dirt could collect. The ears are triangular and set high, long enough to reach about half the length of the muzzle. This breed's nostrils are well opened to allow easy breathing and for detecting scents. The lips are dry to prevent any feathers from sticking. The breed has a true scissor bite. Tail: Four inches, natural or docked. Some Brittanys are born with a naturally short tail; long-tailed Brittanys are docked. Coat: Dense, flat, wavy, but never curly. Front and hind legs may have some feathering. The coat is easy to maintain and sheds seasonally. Requires periodic brushing with a slicker brush to remove dead hair. Gait: Upon trotting, the hind foot steps into or beyond the print left by the front foot. Eye disorders such as glaucoma, lens luxation, cataracts, progressive retinal atrophy (PRA), and retinal dysplasia. 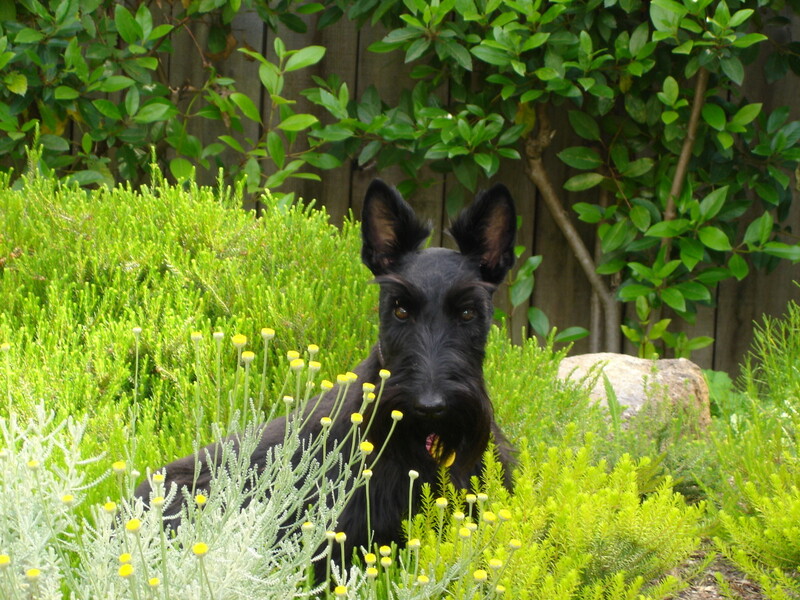 The breed is active and friendly and thrives when inside the home with its family. Trainability: Easy, but being sensitive, reward good behavior and ignore the bad. Child-Friendly: Yes, but no roughhousing should be allowed. House Training: Having a sensitive nose, make sure you clean up previously soiled areas with a good enzyme cleaning product. This breed may be prone to submissive urination when excited or fearful. 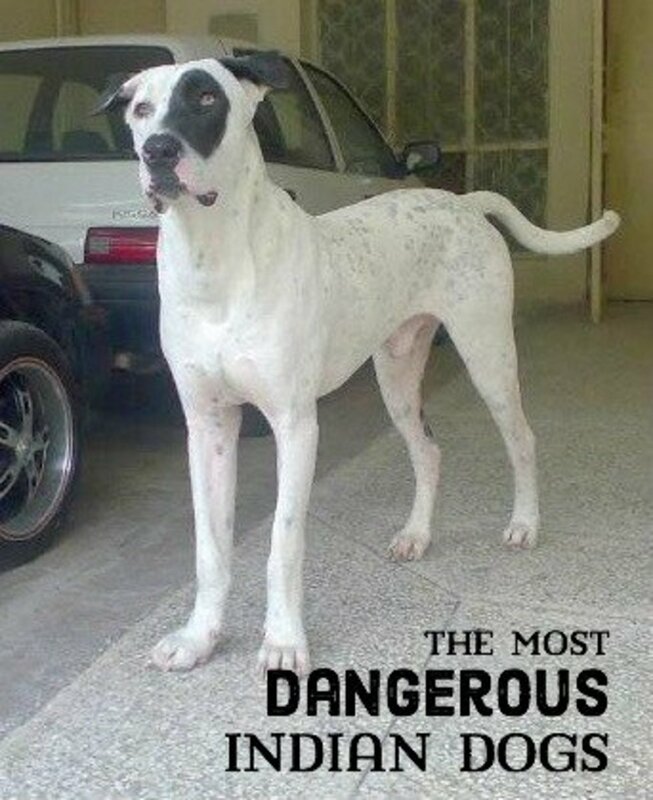 Guarding: This breed may bark to alert the owners, but will most likely open up to strangers once invited into the home. 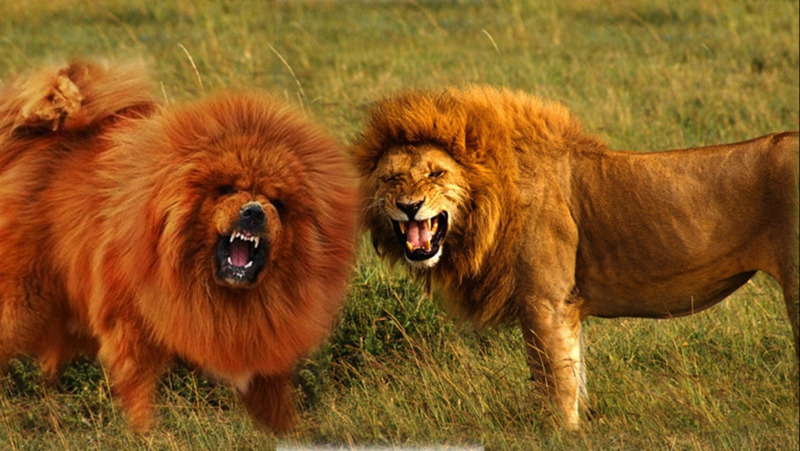 Reaction to other pets: Brittanys generally do well with other dogs, but some may chase small animals and cats. Ideal home: An active owner, who is ready to add a dog that will be part of the family. 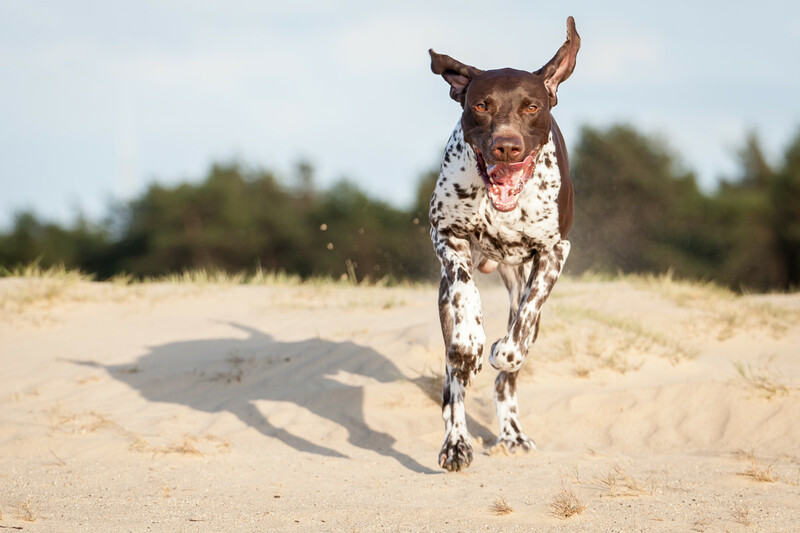 Hunters will enjoy this energetic breed which, due to their size, can reach areas other hunting dogs may not. Left home alone, they can get destructive. Under-exercised, they can become hyperactive and nervous. 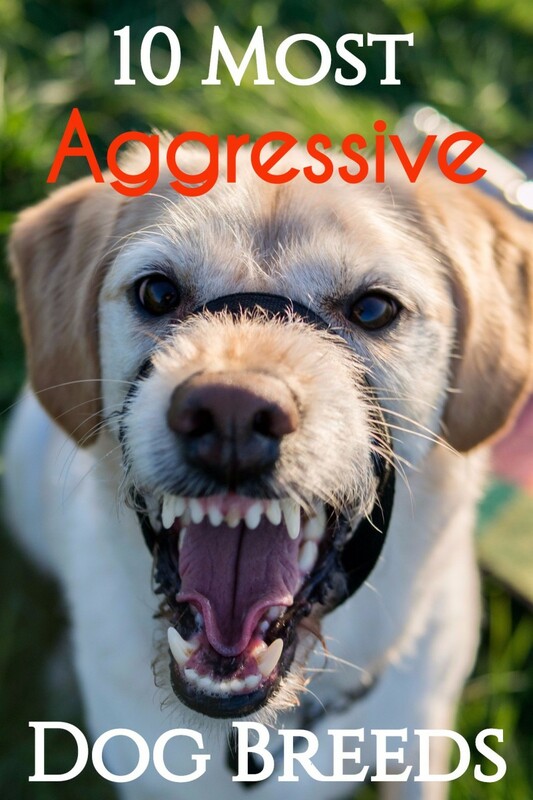 Being a sensitive breed, they do not respond well to harsh treatment and may develop fear and defensive behaviors as a result. A Brittany does not bloom well in a noisy family prone to tension and stress. 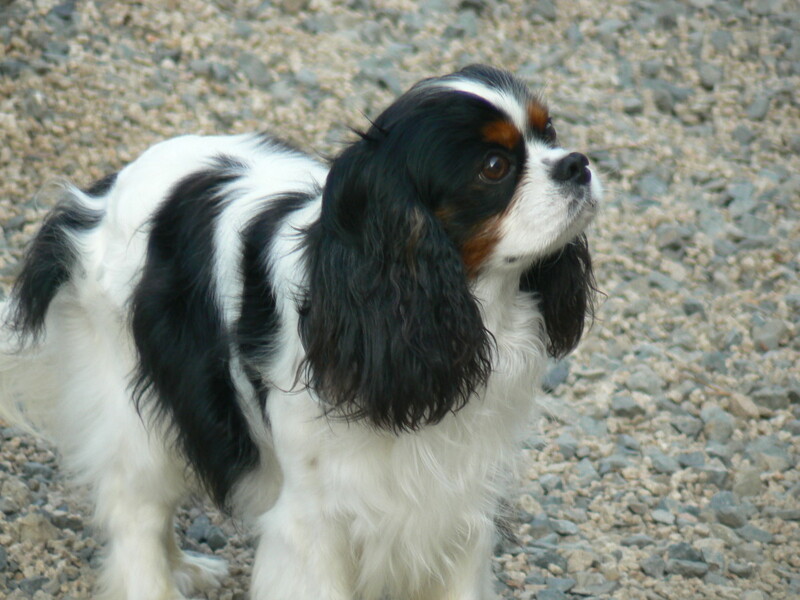 Fascinating Facts About Brittany "Spaniels"
Susie, I think they are really pretty too. I love how agile they are, it's amazing watching a Brittany spaniel dog run around and play. I can't stop admiring their movement. Brittany Spaniels are really beautiful dogs. Thanks for the hub. Do you by any chance have a Hub about the Springer Spaniel ? Good hub with interesting information, voted up and useful. We have a Brittany and they are a good breed. Excellent hub.